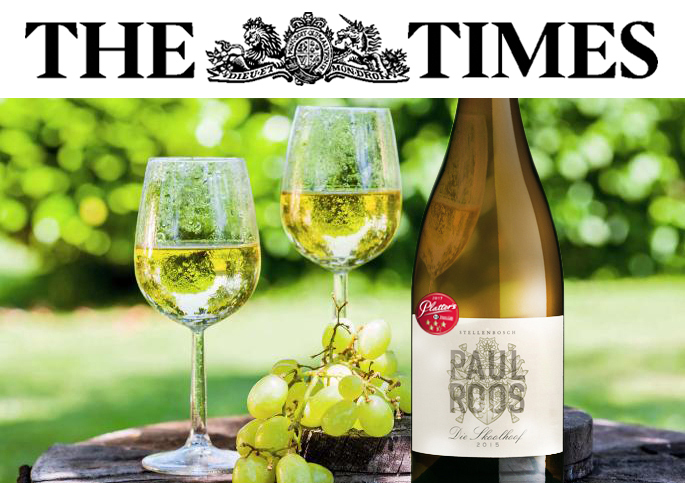 The Times wine critic, Jane MacQuitty has picked Die Skoolhoof 2015 as one of the 50 best white wines for the UK summer 2018. Featured in the 50 Best White Wines and Rosé’s in the The Times UK on 30 June 2018 in the under £25 range. Available from Oddbins, £18. 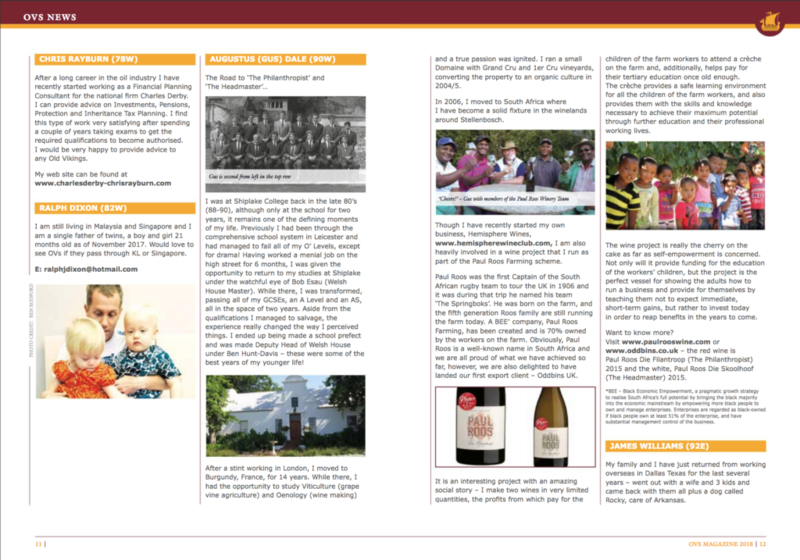 South Africa’s exciting new wine era puts other new world countries to shame. So if you only buy one chenin blanc this summer, make it this one. It’s a scrumptious, golden, toasty, clove and sandalwood-scented gem. 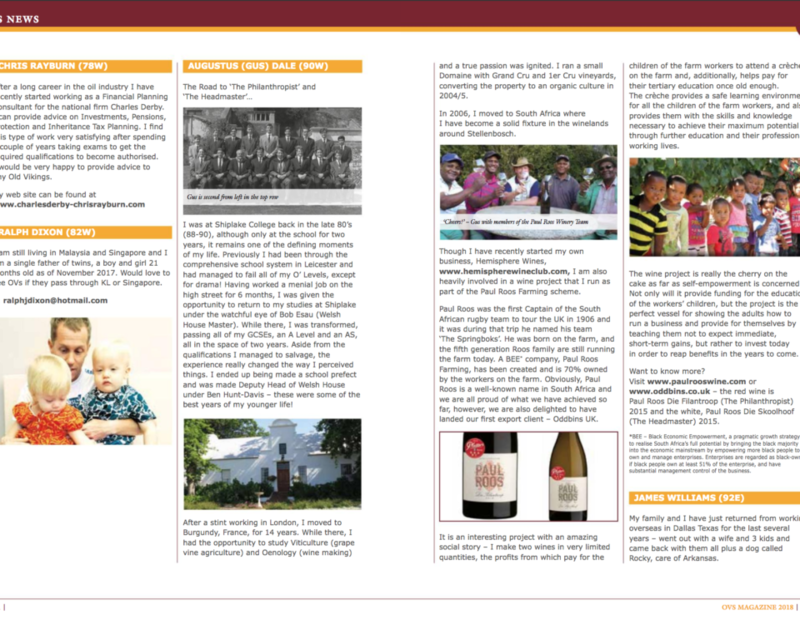 © 2015 Paul Roos Wine. All Rights Reserved.